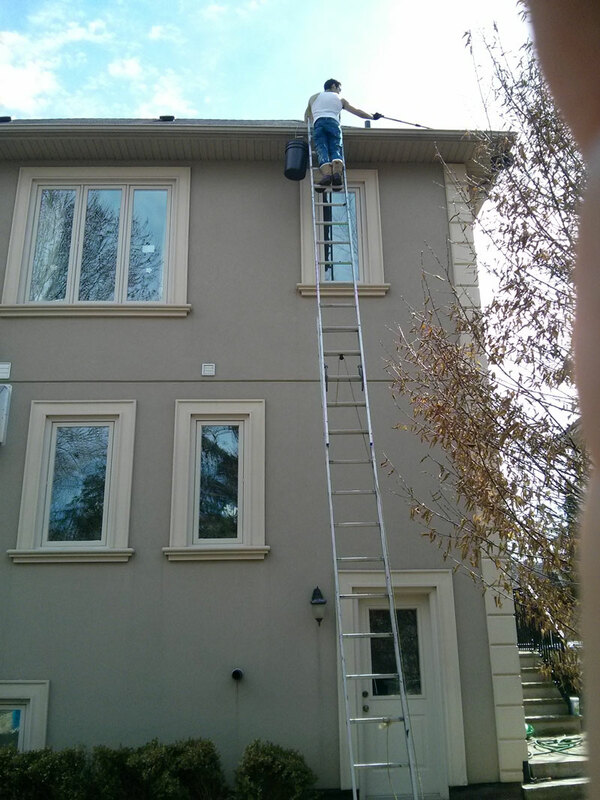 Solid Eavestrough is your one stop shop for all eavestrough services in Toronto and GTA area. We provide all the essential eavestrough cleaning and maintenance services that homeowners need to keep their eavestrough clean and waterproof. Cleaning your eaves is one of the most important things you can do to maintain the beauty and value of your home. 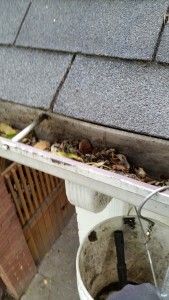 When eavestroughs are full of leaves and debris they become heavy and get pulled off pitch. 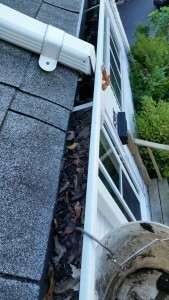 This can result in damage to the fascia and soffit areas. As water overflows it leaks behind the eaves and can travel into your home damaging walls and timber. Any of these problems can be costly and time consuming to fix. Consistent maintenance is critical to keep your home dry. Let our Toronto eavestrough cleaning professionals give you peace of mind when dealing with your eaves or roof problems. Call us on (647) 717-1127 - Get your free no-hassle quote now! Our fully trained and uniformed staff will clean all eavestrough and bag all debris for proper disposal. All eaves are fully cleaned and flushed including all down pipes and elbows. 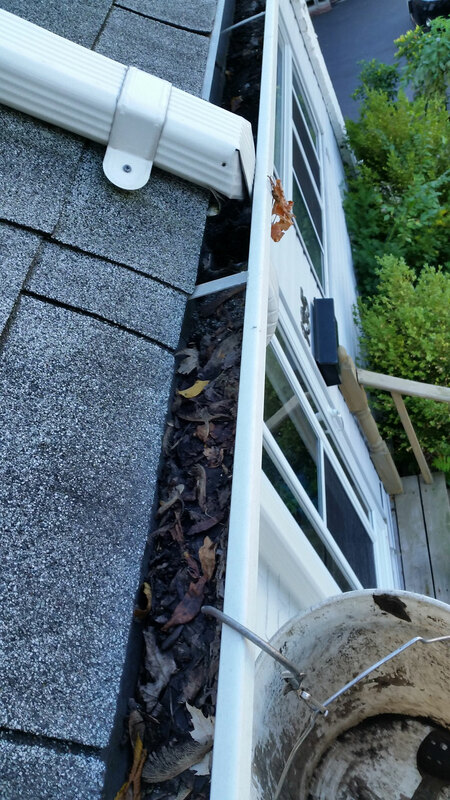 Our standard service includes minor repairs, such as joint sealing and clipping eavestrough together. 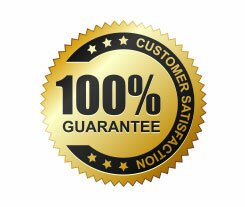 The entire system is evaluated for damages and if any problems are found, they will be reported to the customer. We specialize in external weatherproofing and abseiling, so we can fix any other problems with the roof that you may have without erecting costly scaffolding. Call today and we will have your eavestrough service booked within 24 Hour or less. Also, in most cases our service does not require the homeowner to be home. Once you have scheduled our cleaning service with us we will send a professional cleaner to work on your eaves using ladders or Omnipole Guttervac System. 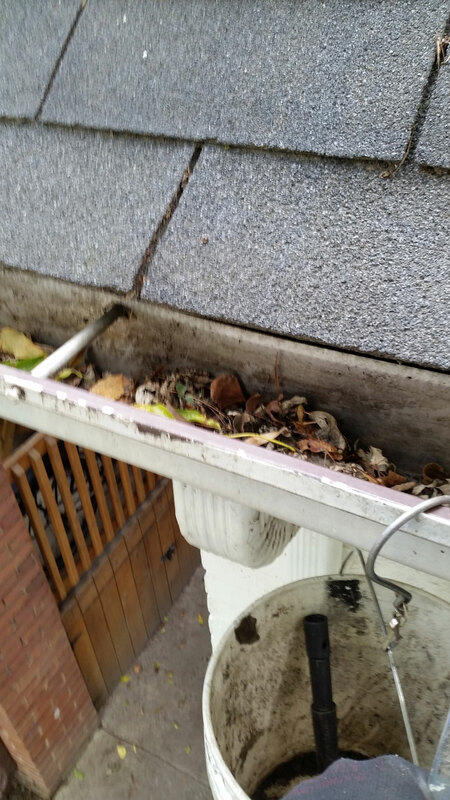 All of the debris that will fall out of your eaves will be thoroughly rinsed and cleaned, including all of your walkways, and patios so that you literally won’t have to lift a finger after us. We can provide free picture report on request and our service is always guaranteed. What are our happy customer say about us? Yaron and his crew are reliable, careful, honest, and pleasant. They did a great job on everything, left the place clean, and went the extra mile to trim back trees (after checking with me) that were interfering with the eavestrough. I’ve used Yaron’s services for years and have always been very, very happy. Water was pouring down the side of the house in the rain and I suspected a loose eavestrough. 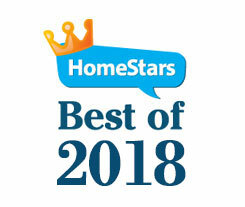 I contacted several companies on Homestars without satisfaction. Solid Eavestrough answered the phone immediately, arranged an inspection, which was done within a few days at no charge and confirmed my suspicion about the problem.. The price was reasonable and their response impressed me, so I went ahead. They came, even sooner than they had promised, did the job quickly. carefully and cleanly. I highly recommend them.